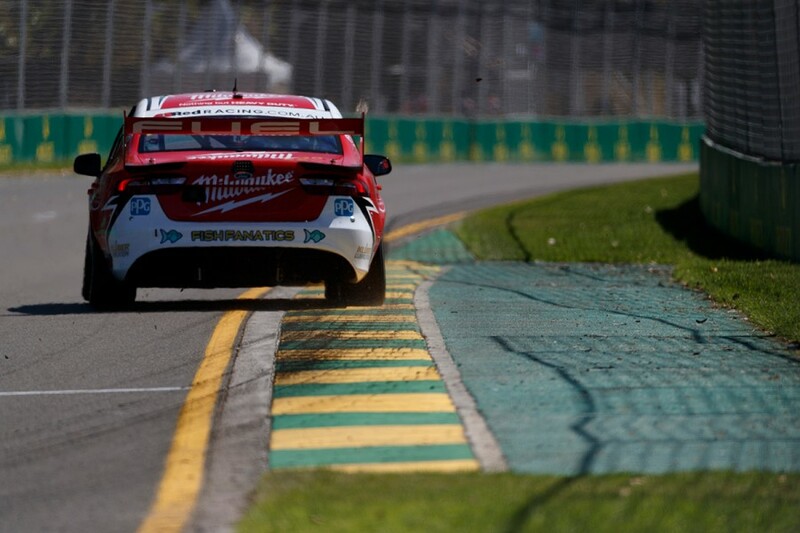 A more-challenging second Supercars event will help the new 23Red Racing learn more about its Falcon than its strong debut in Adelaide, Will Davison feels. 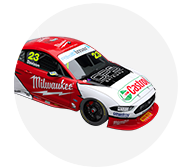 Running an ex-Tickford Racing Falcon in 2018, the operation has undergone a major transformation since Phil Munday bought a majority stake in what was Lucas Dumbrell Motorsport. That includes moving into a new workshop, the recruitment of two-time Bathurst winner Davison and personnel such as team manager Rob Crawford and engineer Rob Palermo. 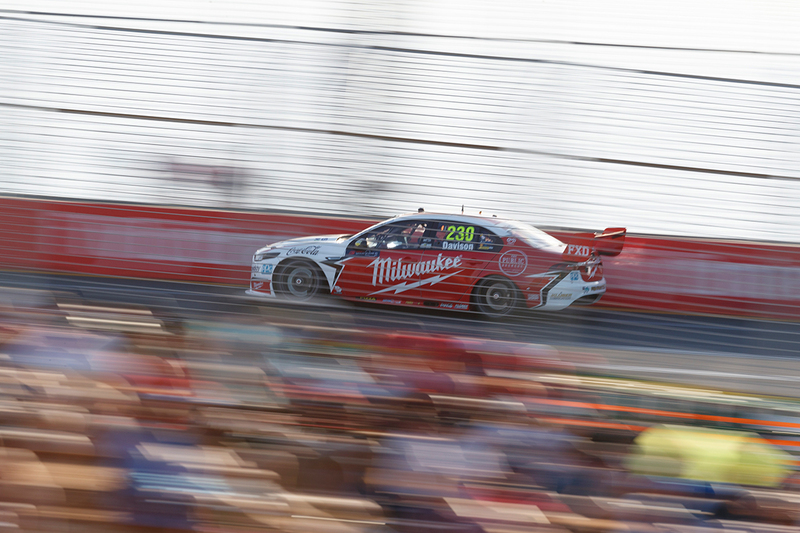 In Milwaukee Tools colours, the squad impressed in Adelaide, with Davison quick from the outset and finishing eighth and 12th. Davison added a pair of top 10s to that tally at Albert Park across four races, but had to work harder to unlock speed having been 23rd and 16th in the two practice sessions. 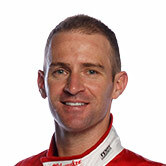 “Adelaide we rolled out, the car was quick, we didn’t have to do much,” Davison told Supercars.com. “[At Albert Park], we certainly had our challenges, so it’s given us an opportunity to try and really understand the car, when it’s not quite in the sweet spot. “That’s what I’ve said to Phil and the team. All good and well when the thing’s dialled out of the truck and we have a good weekend – let’s milk it, maximise those weekends. “But the key to this category is making sure your bad days aren’t that bad. “That’s where only very few teams can do that. We need to get a couple of tougher days so we can work out how to dig ourselves out of it. “It wasn’t the easiest weekend, but all in all we salvaged some positives. “Still showed signs of speed, there’s a lot to look at, a lot to go through, a lot to understand. With finishes of 25th, 14th, eighth and 10th, Davison left the Coates Hire Supercars Melbourne 400 sitting 16th in the championship. He feels the team “didn’t quite have enough speed” by the final race, but still left encouraged. “We don’t have a scratch on the car, we learnt heaps,” he added. “It was a really interesting weekend, we came away with two top 10s, a straight car, qualified in the top 10 for one of them. “Still a lot of positives for a brand-new team to take out of it. There’s still a bit to work out, but it’s all good. “We’ll roll onto the next few rounds of tracks, tracks I really enjoy.